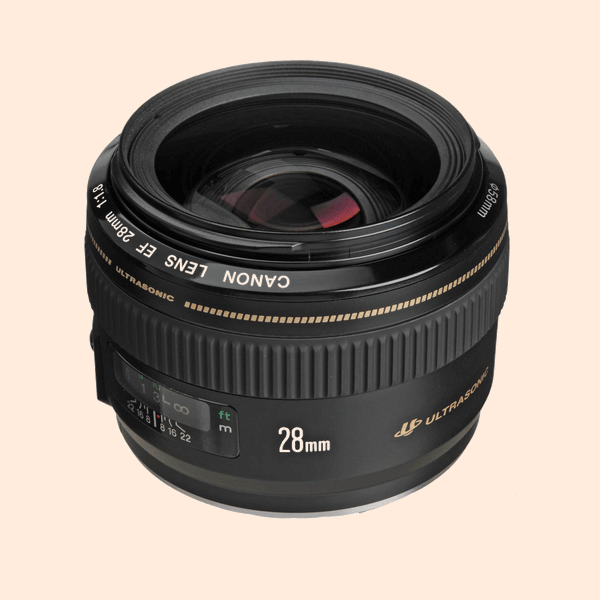 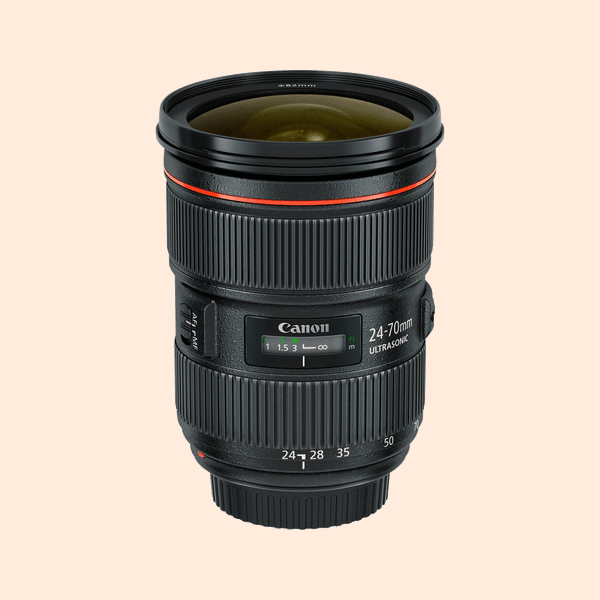 Canon 28 mm Lens is available for rent. 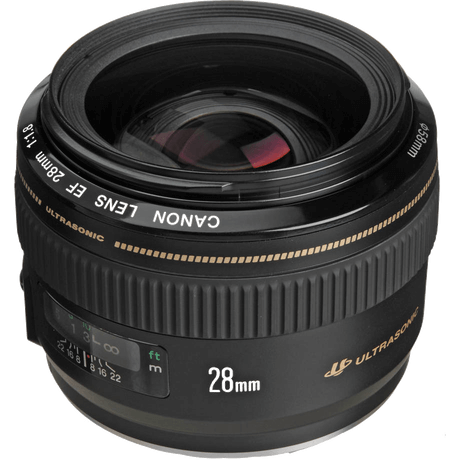 Renting a wide angle lens makes your landscape picture perfect. 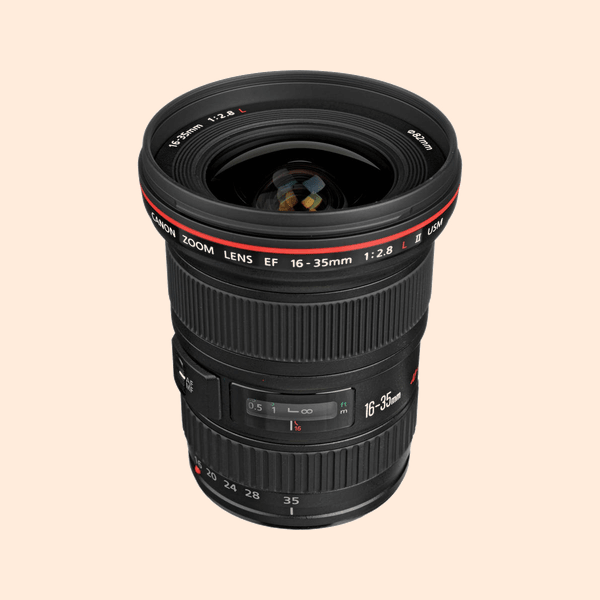 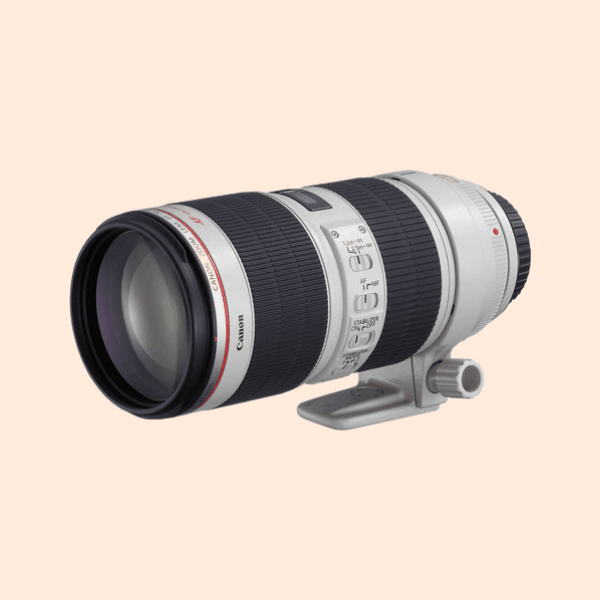 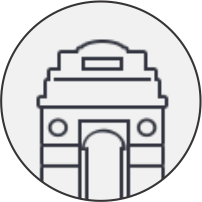 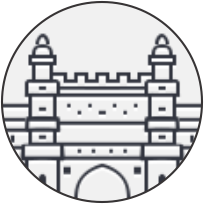 We provide all kind of photography lenses on hire across Delhi NCR.